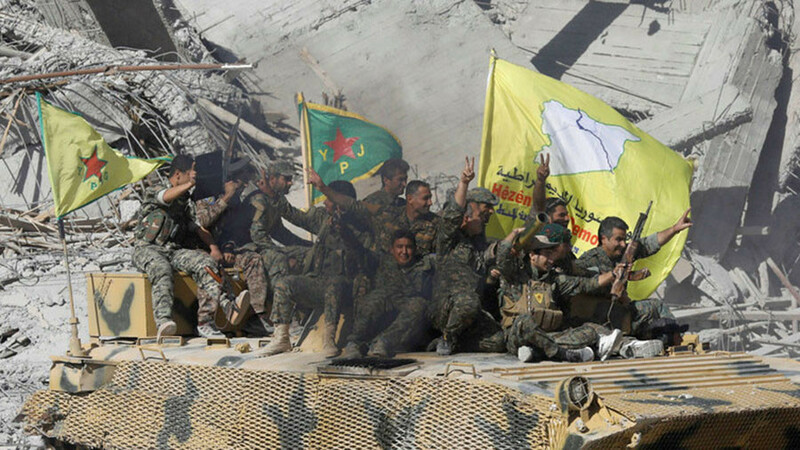 US-led coalition announces a 30,000-strong Kurdish SDF-led Border Security Force (BSF) to stave off a Islamic State “resurgence,” operating out of the quarter of Syria's territory that the Kurdish minority now controls. 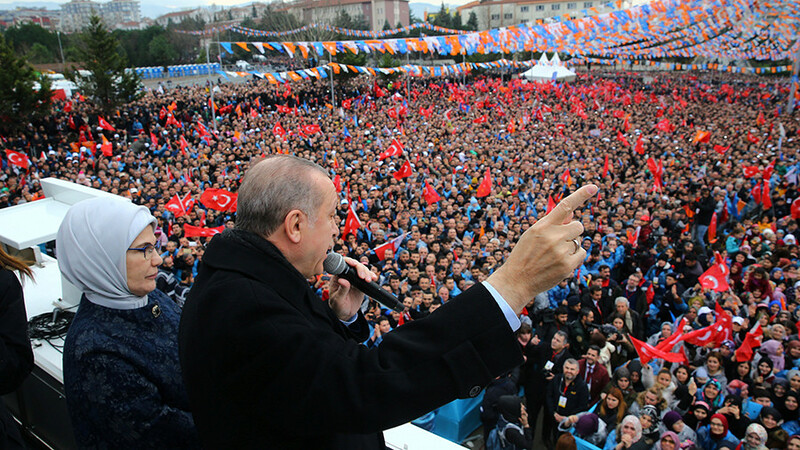 Turkish President Recep Tayyip Erdogan calls BSF an “army of terror” and promises to “strangle it before it is born,” saying it will imminently invade the north-western enclave of Afrin. 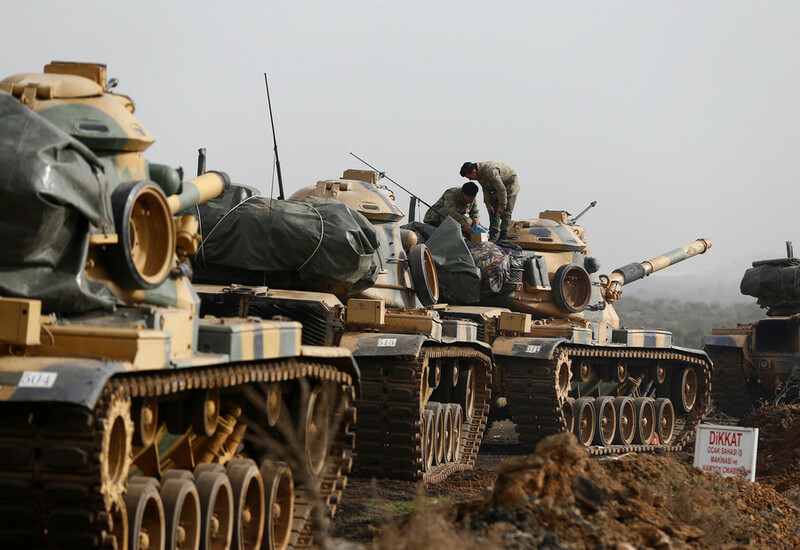 Ankara says the US did not consult it over BSF, and insists Washington broke its promise to no longer arm YPG, whom Turkey views as separatist terrorists. Meanwhile, Pentagon spokesman Adrian Rankine-Galloway says of the 8,000-10,000 YPG militiamen in Afrin: "We don't consider them as part of our 'Defeat ISIS' operations, which is what we are doing there and we do not support them. We are not involved with them at all." 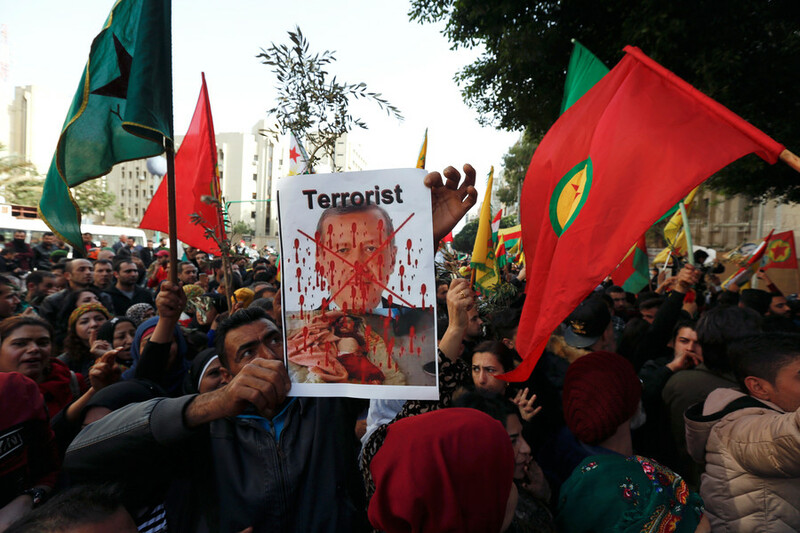 Turkey attacks Afrin. If there wasn’t enough disingenuousness here already, the airstrike-backed ground attack is called Operation Olive Branch. 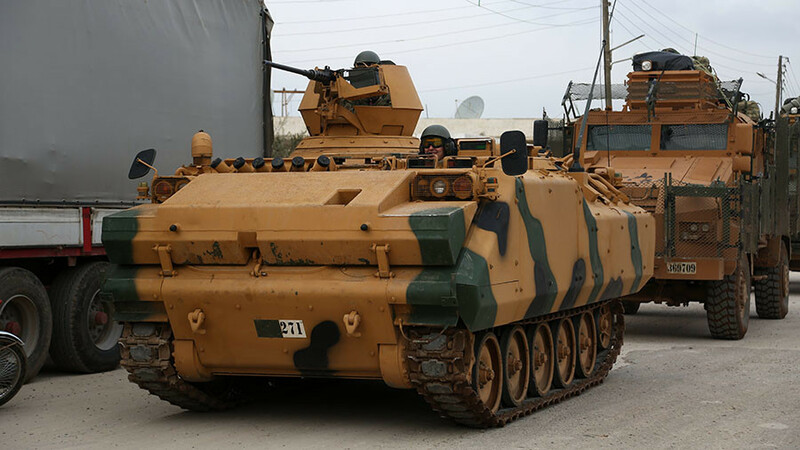 Turkey says that it will create a 30-km deep “security zone” inside the Syrian border, and announces plans to push the offensive further east. 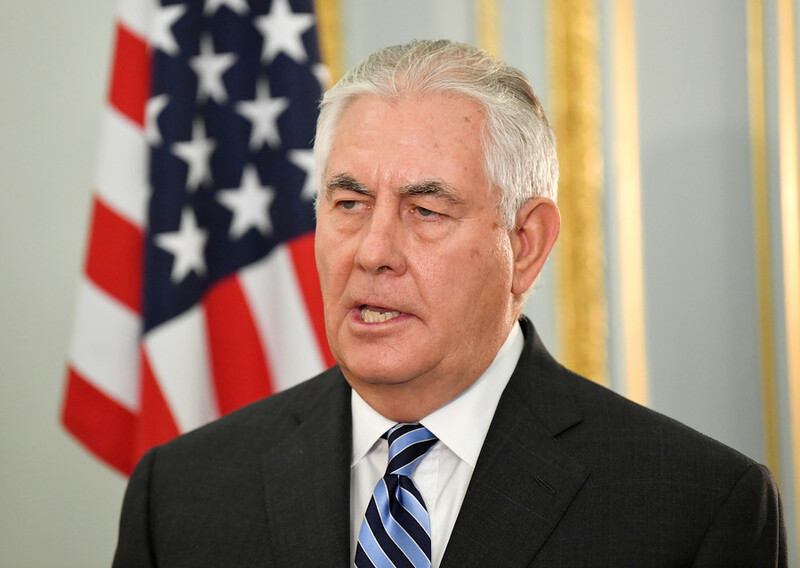 Tillerson to Turkey: “Let us see if we can work with you to create the kind of security zone you might need.” The kind of security zone that will operate on the same territory as the BSF? That force that was purportedly essential to the ‘Defeat Isis’ operations? Never mind all that. Now, Tillerson deserves some sympathy. If Al-Qaeda turned into ISIS the last time US forces abandoned the region, what will ISIS turn into? 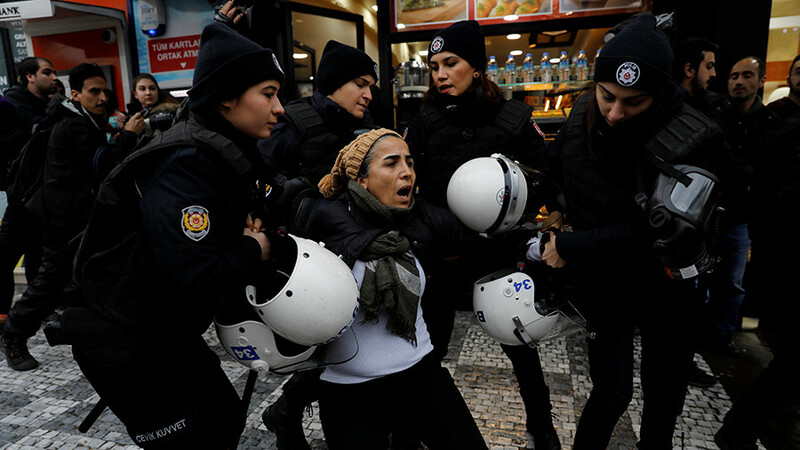 Turkish and Kurdish tensions also predate the conflict, and it’s not Washington’s fault that Ankara is its NATO ally, while YPG provided America’s most motivated force against ISIS. All in all, Washington is now trying to make the best of a bad hand. But the entire episode is emblematic of the incoherent and doomed-to-fail strategy the US has pursued in Syria for the past seven years. What did the US think was going to happen after its BSF announcement? 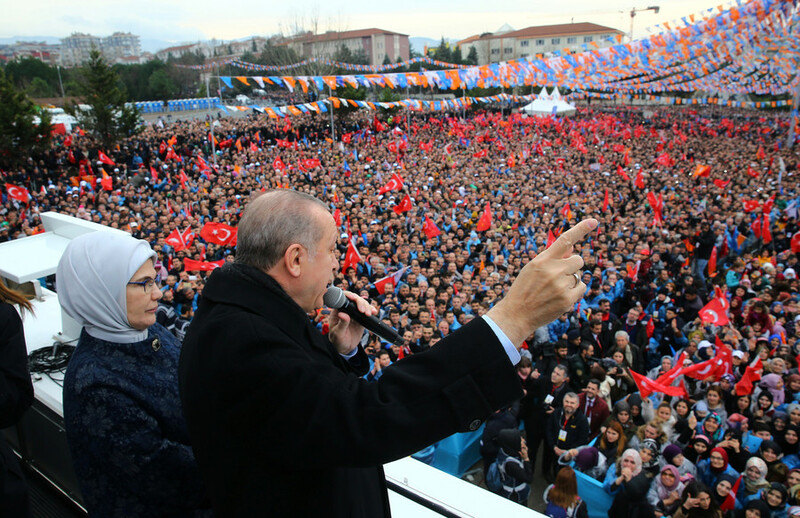 Like the teenager who unexpectedly comes home with a tattoo, it didn’t tell Ankara in advance because it must have realized what the reaction would be, or perhaps underestimated Erdogan’s fury – yet again – before trotting out a series of implausible denials. The bigger problem is that Washington supports actors who have few aims in common beyond their mission to destroy Islamic State – which for most of them is no longer a priority, and for some never was. And apart from a by-now almost mythical 2011 pro-democracy movement, none of them share American aims anyway. In fact, most are probably questioning why the US is even there. For Syrians, this is their own conflict, Turkey borders it, Kurds have long coveted their own state, even Russia is here at the official behest of Assad. 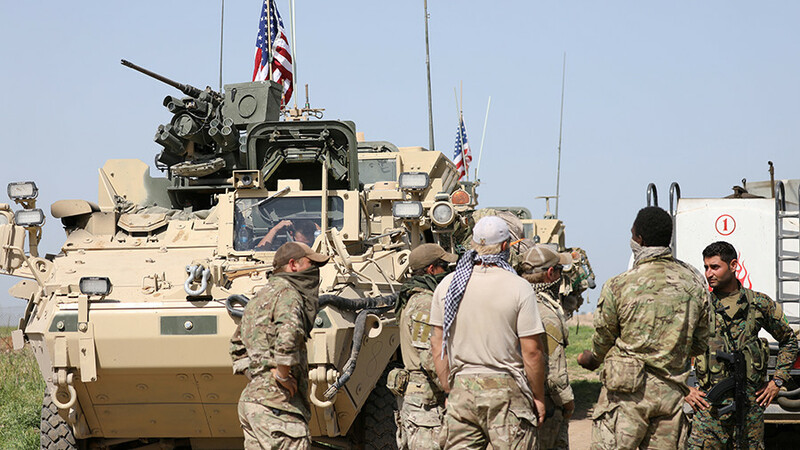 America’s desire to pin its colors to Kurds or Turkey or anyone else in Syria shows that is raring to remain a part of the post-conflict stage, but everyone else has either greater motivation, more legitimacy, or both. 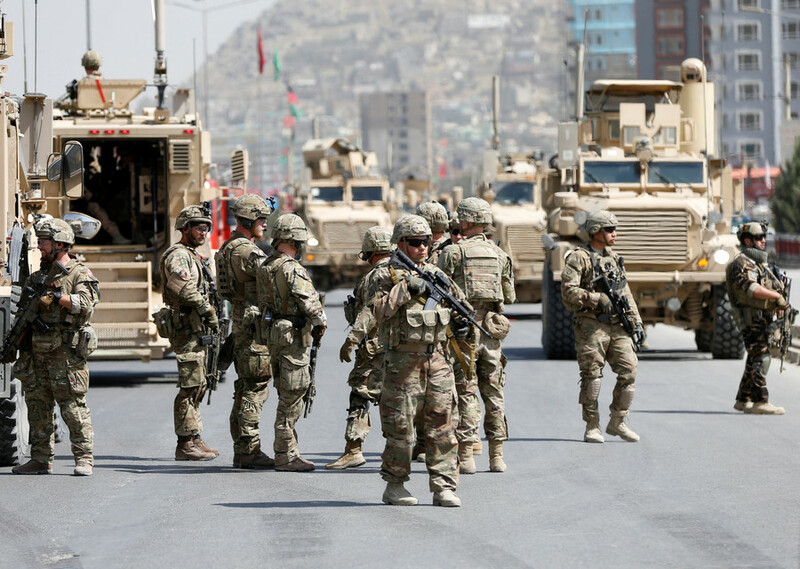 So at its current level of engagement – where it can’t even back its horses for a week – Washington is probably best-off helping quietly, and not lighting matches and then inching away in embarrassment while others wage real wars.